KNCSB’s chaplaincy leadership philosophy promotes a variety of chaplaincy programs and ministries in the two states. KNCSB supports their efforts in various ways. Trainings are planned to provide a variety of basic skills for chaplains. The KNCSB Chaplaincy Representative will be the main resource for conducting these trainings. 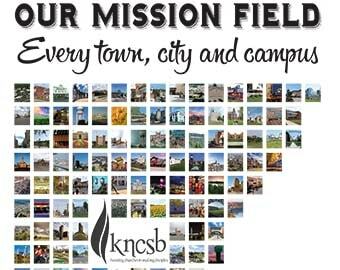 KNCSB continues to share the common focus and philosophy of the North American Mission Board, in that, efforts are focused on expanding and encouraging laypersons to serve in various chaplaincy settings.